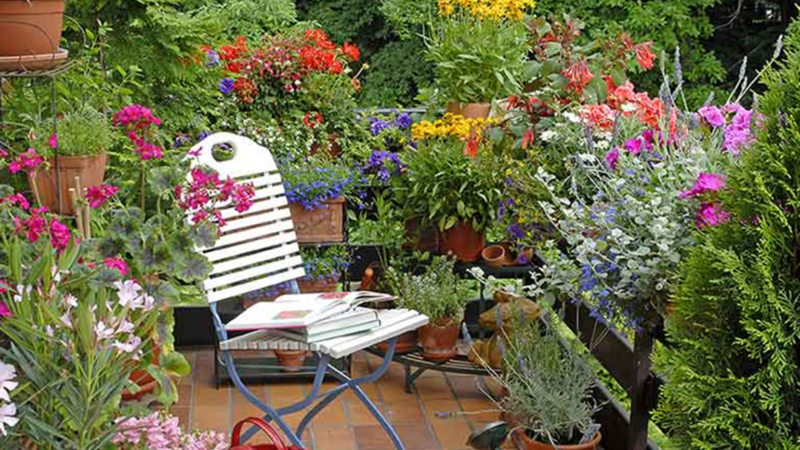 Learn how to enjoy your garden and nature for yourself, your organization or your company. The benefits from your garden are profound. You are not just planting vegetables or flowers; you are changing how your body handles stress. Come learn the history or horticultural therapy and the current interest and research proving that plants do interact beneficially with humans. Also learn how to create your own “Healing Garden” right in your own backyard.